The Program Committee seeks proposals promoting theory, research, methodology and/or applied effective practices in online, blended, and digital teaching and learning. Submit a winning proposal! Attend our webinar to learn how. 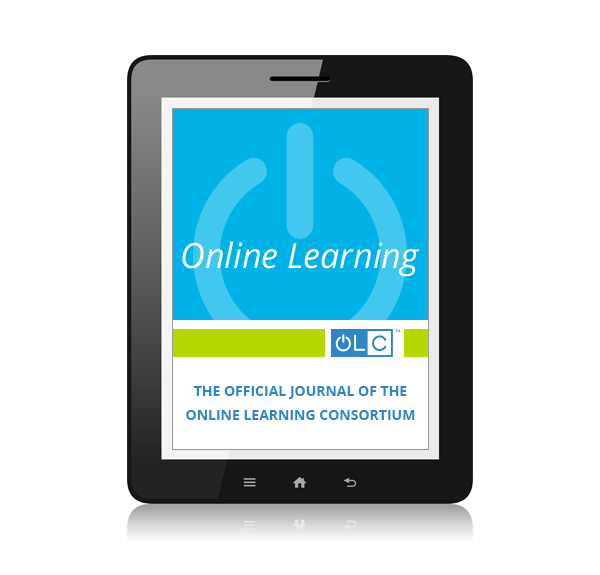 The Online Learning Consortium™ (OLC) is a collaborative community of higher education leaders and innovators, dedicated to advancing quality digital teaching and learning experiences designed to reach and engage the modern learner – anyone, anywhere, anytime. 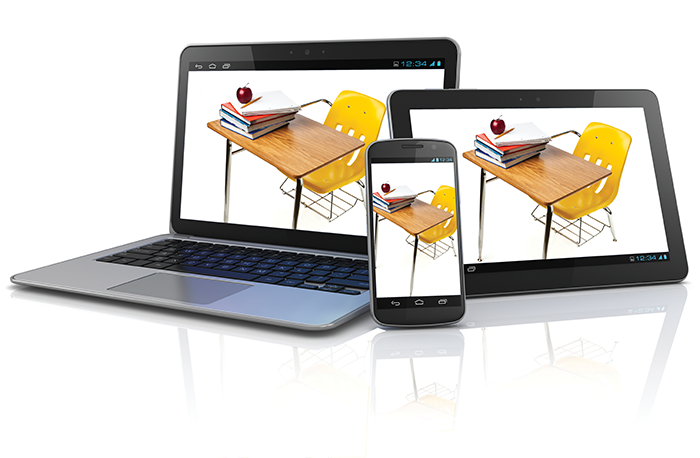 Since our founding in 1999, we’ve become the go-to source for everything related to digital learning. Thousands of educators rely on The Online Learning Consortium for expert guidance, professional development and resources to help them excel in digital learning. 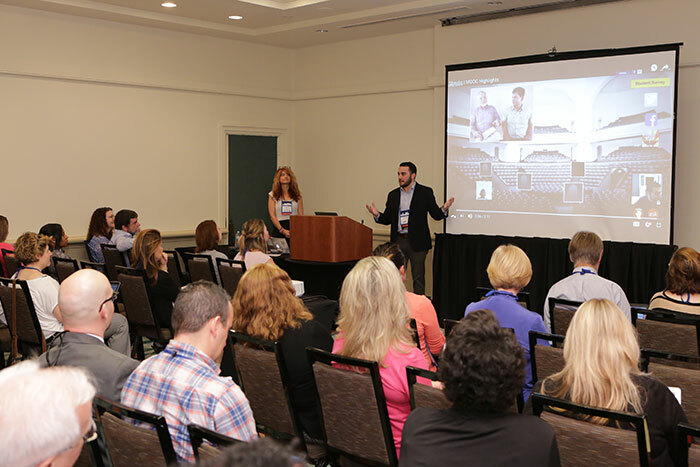 Our well-attended events provide premium opportunities to network, discover and share views on online learning, emerging technologies, and best practices for blended learning. Join thousands of faculty, system administrators, course designers and interested professionals in the pursuit of quality digital learning. OLC one-day regional events for learning professionals to address opportunities and challenges we all face in online higher education today. Challenge our teaching and learning paradigms, reimagine the learning experience, and ideate on the innovative classroom of tomorrow. Get the latest information of online learning research findings, current practice, emerging trends and promising new technologies. Hundreds of courses designed to help educators worldwide strengthen teaching strategies, delivery methods and learning activities. We provide strategically sophisticated yet practical advice to help colleges, universities and educators identify strengths and weaknesses of their e-learning programs. 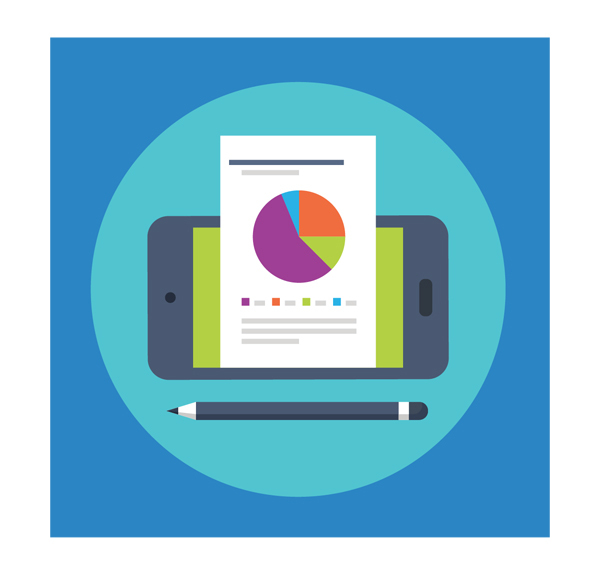 Measure and quantify elements of quality within your digital education programs with our Quality Scorecard methodology. 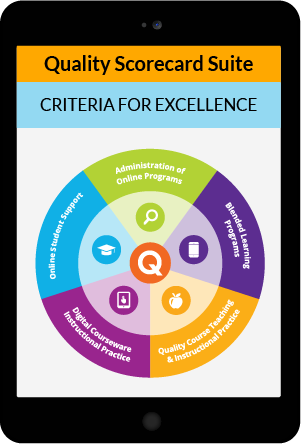 The program offers criteria for excellence in the administration of e-learning programs which includes over 72 quality indicators for higher education. This is an exclusive OLC member benefit. Membership provides you and your faculty with great benefits and privileges — discounted pricing on conferences and workshops, free webinars, peer networking, early access to research and more. We offer a free community membership, as well as more robust professional and institutional membership. Find which one is right for you. 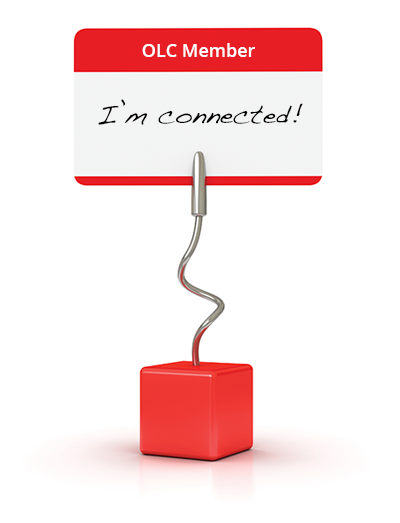 An Open Forum and Blogging Community. And OLC Making Headlines. Join the digital learning conversation with our global network. 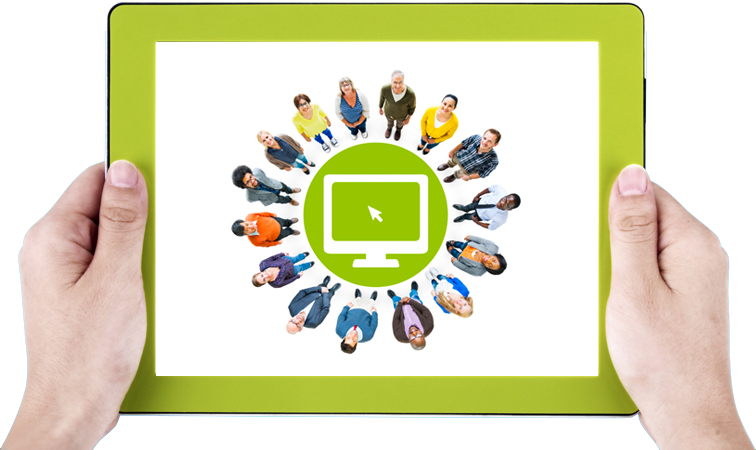 Expand your network while discussing the latest e-learning trends. Blogs, newsletters and social connections create an environment in which to exchange ideas and insights with peers worldwide.